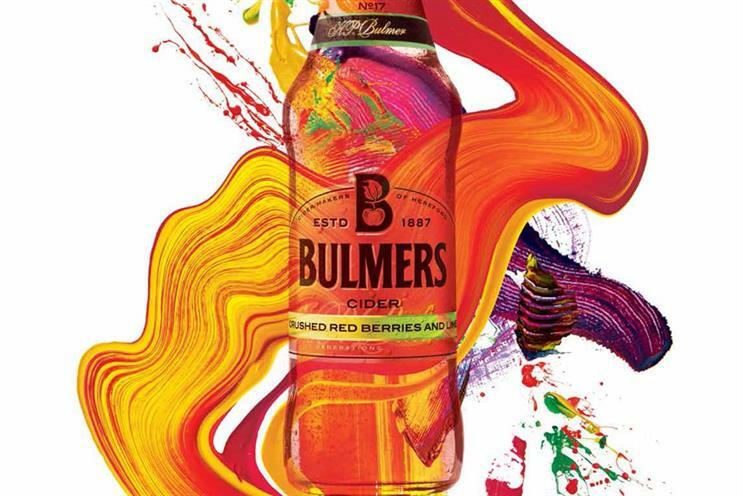 The ad watchdog has rejected a complaint from the chair of the All-Party Parliamentary Group on Statistics about the validity of Bulmers' claim that two-thirds of drinkers prefer it to Magners. Lord Lipsey and another person complained about the claim in a magazine ad that ran last September. Lipsey, who was also an ASA council member between 1999 and 2005, succeeded earlier this year in getting a billboard ad for dating service eHarmony banned for claiming it used a "scientifically proven matching system". The Bulmers ad stated "2/3 of drinkers prefer the taste of Bulmers Original to Magners Original" with small text underneath which stated "Source: Cardinal. 65.8% in a head to head blind taste test, surveyed in Nottingham and London June 2017. Excludes those who expressed no preference. Sample size: 146 regular apple cider drinkers". The ASA took expert advice on the methodology that the third-party researcher used for the taste test cited in the ad and gave it the green light. It also decided that the sample population was large enough for sufficiently sensitive results, which showed that around two-thirds of people preferred the taste of Bulmers Original to Magners Original. Lipsey co-chairs the parliamentary group on statistics with Kelvin Hopkins MP.